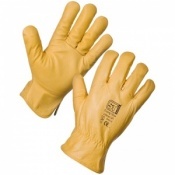 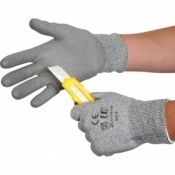 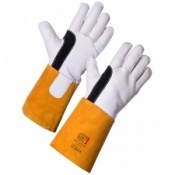 The Supertouch Tig Welder Gloves 20753 is a tough grain leather glove which features a split leather cuff. The Supertouch Tig Welder Gloves 20753 provides fantastic dexterity and great lower arm protection. 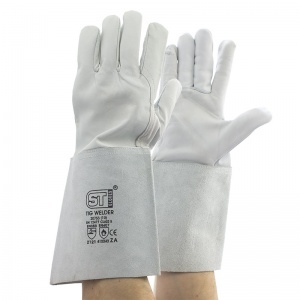 This makes the Supertouch Tig Welder Gloves 20753 first choice for welding and metal work tasks.